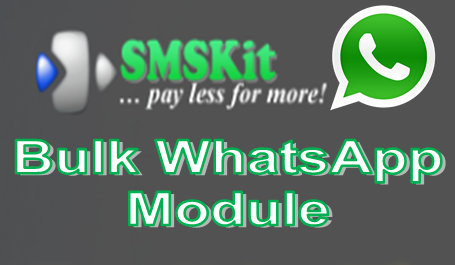 Send out-bound bulk whatsapp messages with SMSKit.net whatsapp gateway API. 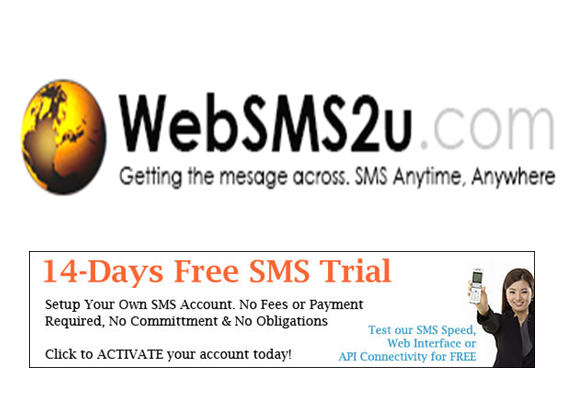 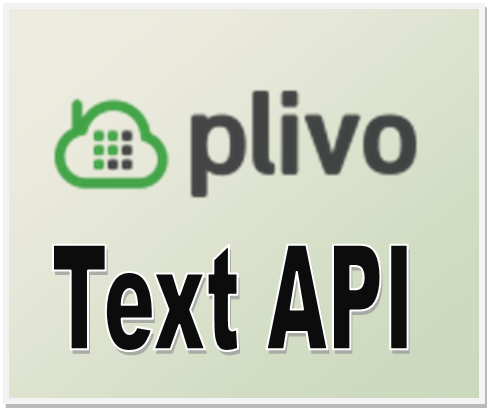 Send out-bound Text/Unicode messages through WebSMS2u.com's gateway API. 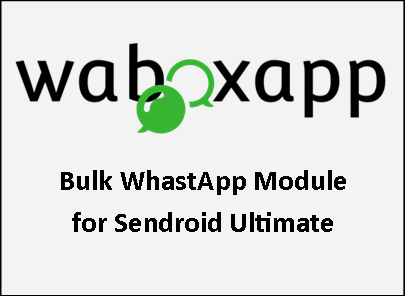 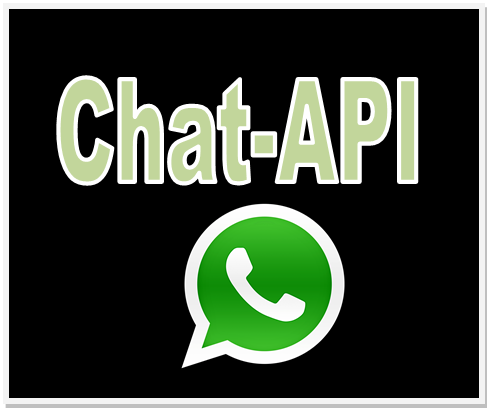 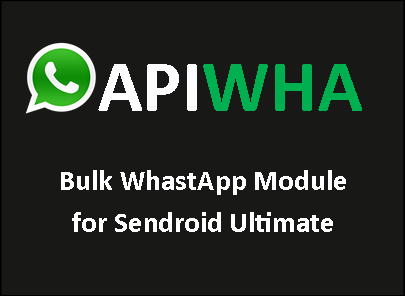 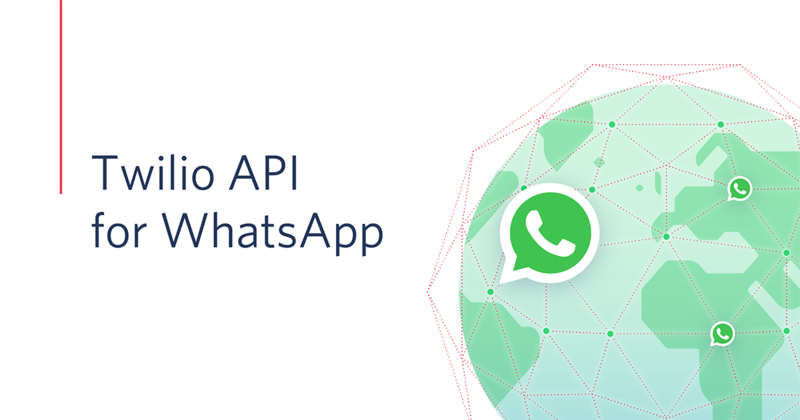 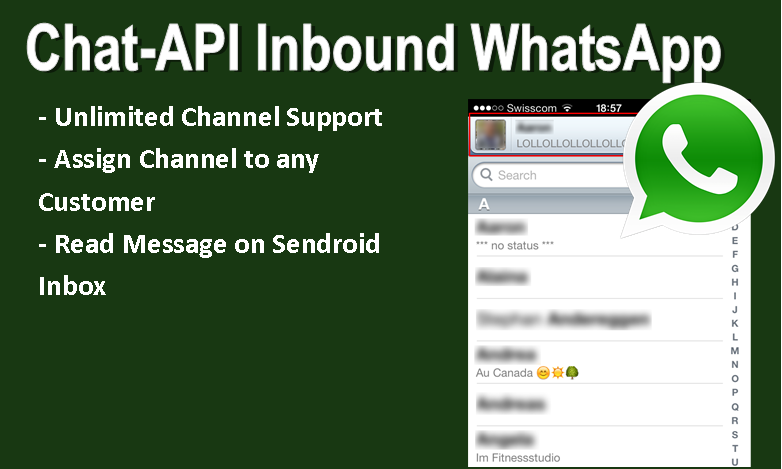 Send bulk WhatsApp messages from Sendroid Ultimate through apiwha.com's WhatsApp API. 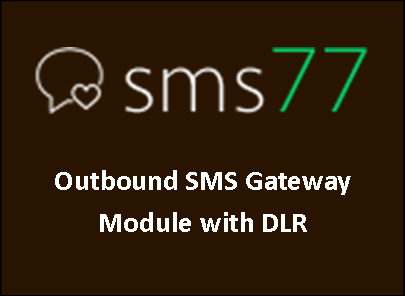 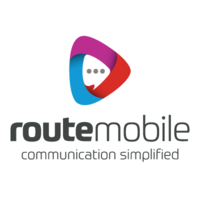 Send out-bound Text/Unicode messages through Route-Mobile's gateway API.